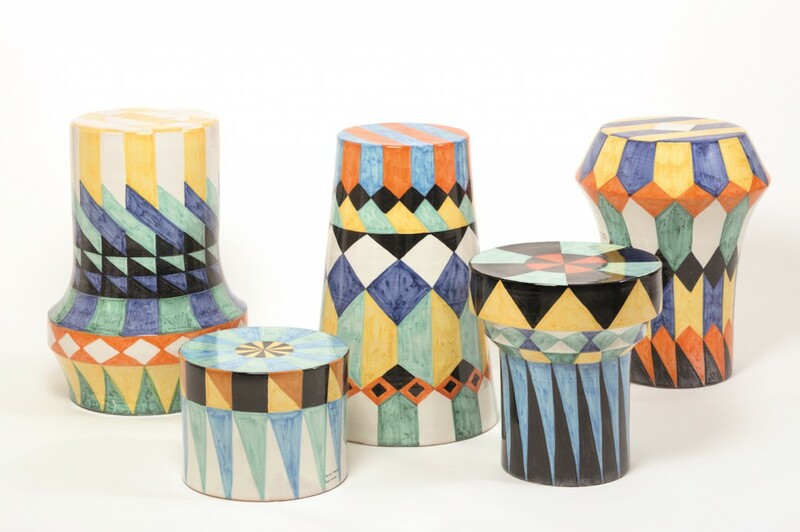 The inaugural edition of the TRESOR Contemporary Craft fair opens this week in Basel. 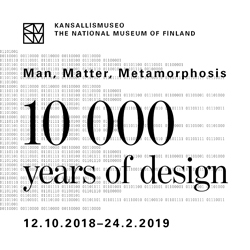 The event is a new international platform for high-end craft and contemporary applied arts, focused on presenting “the collectibles of the future” —an answer to a design world increasingly interested in craft and materiality, and secondary market prices accordingly on the rise. We talked with the fair’s artistic director, curator Brian Kennedy, to discuss the selection process and TRESOR’s vision: from gallery proposals to the importance of Discovery, a section that highlights the work of seven emerging talents, as well as collaborations with ECAL, the Musée Ariana, the Crafts Council UK and the Michelangelo Foundation. TLmag: There is such a great discussion nowadays, weighing the role of craft against the role of manufacturing and the role of design. What is TRESOR’s position in this panorama? 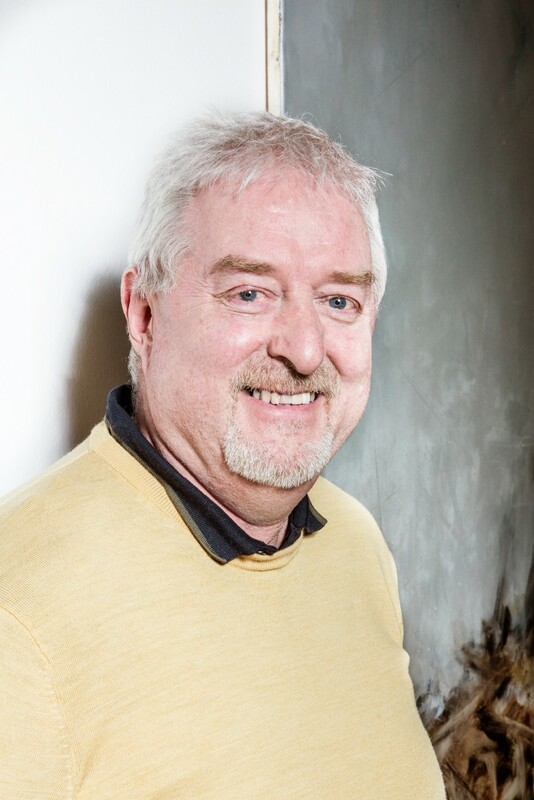 Brian Kennedy: I feel that contemporary craft sits in the centre of the ART-CRAFT-DESIGN panorama. 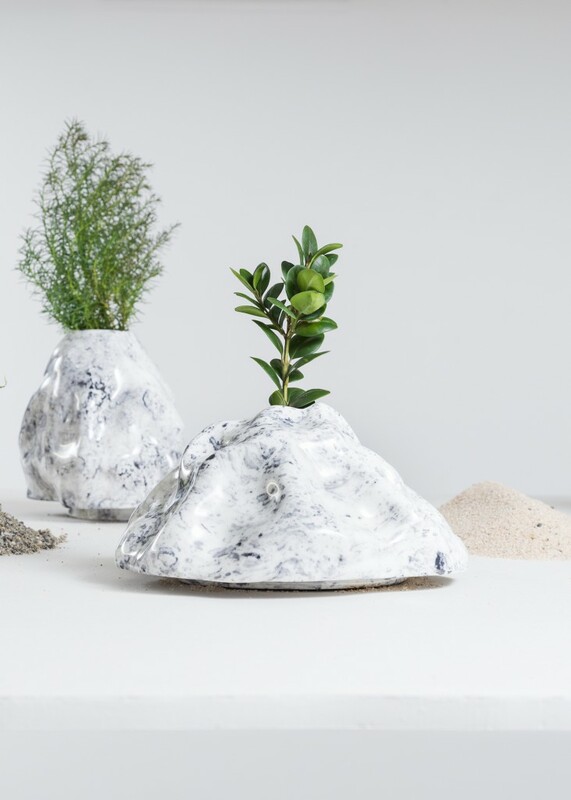 With the increased interest in materiality in both art and design, both sides are looking towards craft for inspiration and “material” knowledge. 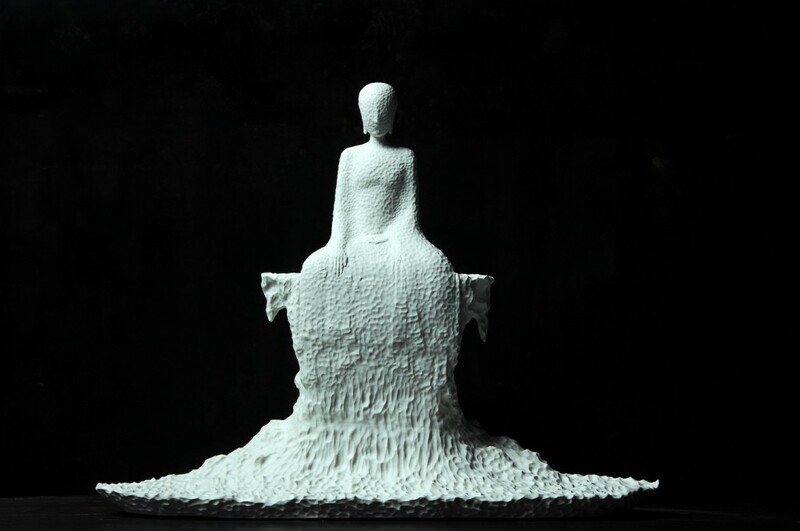 Fine artists are absorbing clay, textiles and glass into their practices with vigour and energy. Designers are more involved in “making” rather than “manufacturing”. TRESOR will feature work that could be as comfortable at an art fair or a design fair, as well as work specific to the craft heritage. We want to embrace the full panorama, not just a singular view. TLmag: How did you select the seven names for your Discovery section? What did you find exciting about their proposals? BK: Discovery was an interesting selection process. Originally, it was perceived as a focus on “young” makers, and it quickly broadened because many of the applications were from people in mid career that were embarking on new bodies of work, often in new materials. 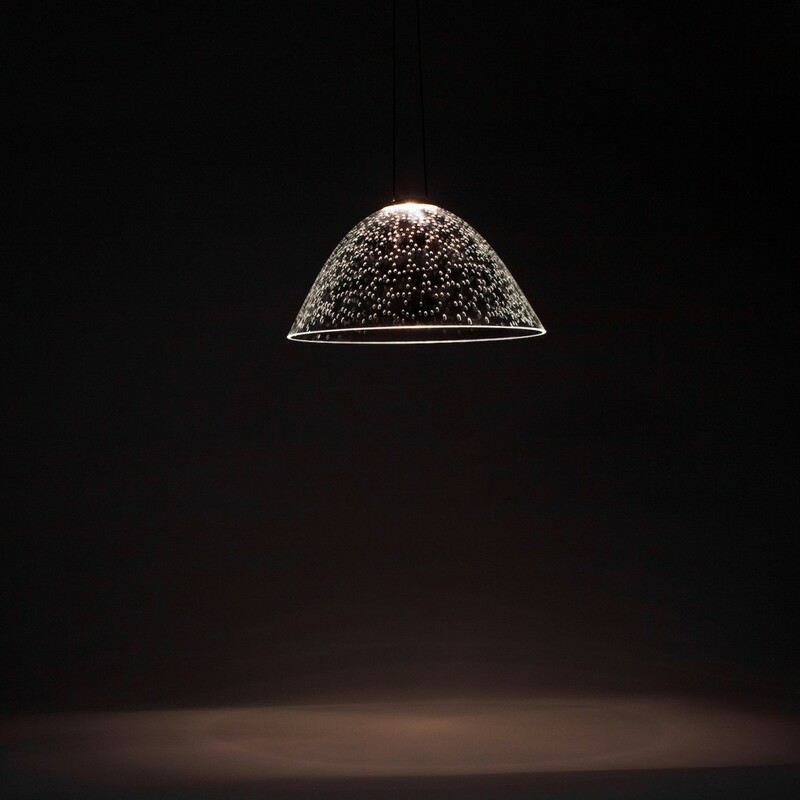 The final selection ranges from someone just out of a degree course —such as Helen O’Shea from Ireland— to an established glass artist —such as Françoise Bolli from Switzerland, who is investigating lighting for the first time. 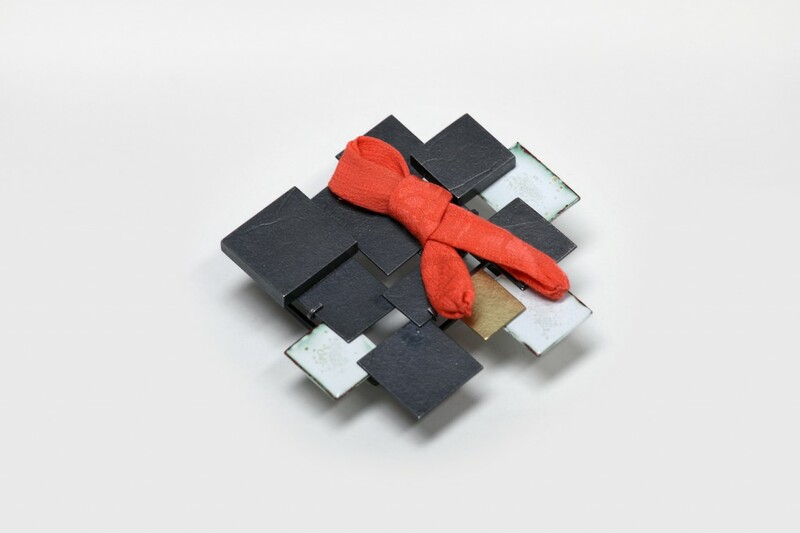 In the end, we selected a range of work that looked at both traditional methods of production and innovative and experimental approaches to materials. We were impressed at the range and diversity of expression out there. Like the fair itself, Discovery embraces the diversity of craft and helps to open up the debate as to what craft is now. 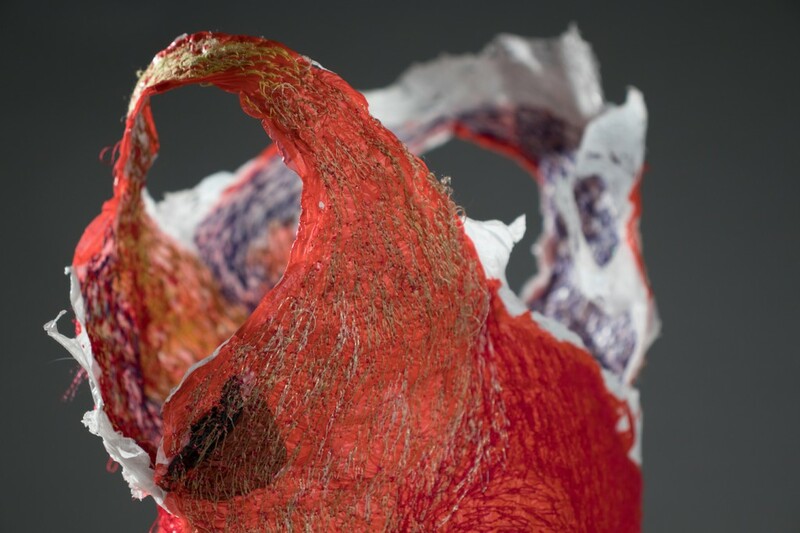 Helen O’Shea, for example, uses plastic shopping bags found in the sea to form the basis for beautifully embroidered sculptural works, adding value to discarded waste. 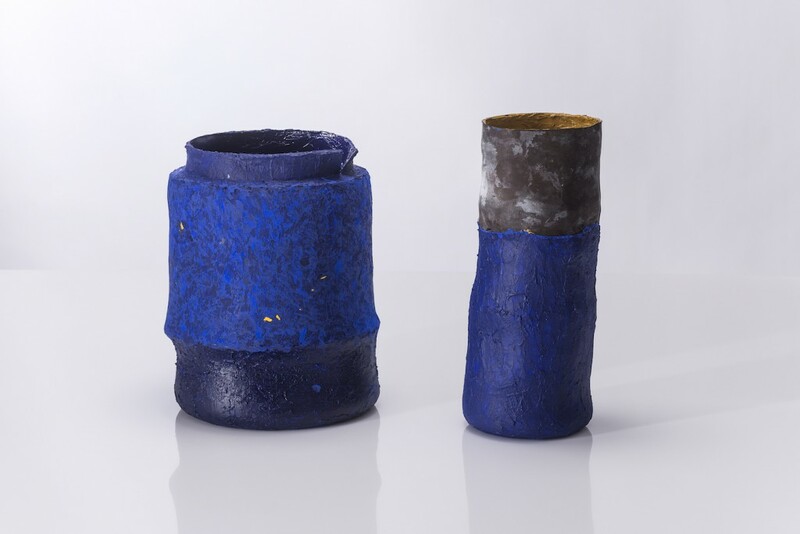 Then there’s someone like Estelle Gassmann, who is exploring glaze and clay in a very experimental way and pushing the very capability of the objects to survive the firings. A lot of her work never makes it from the kiln, but those that do have an extraordinary quality. 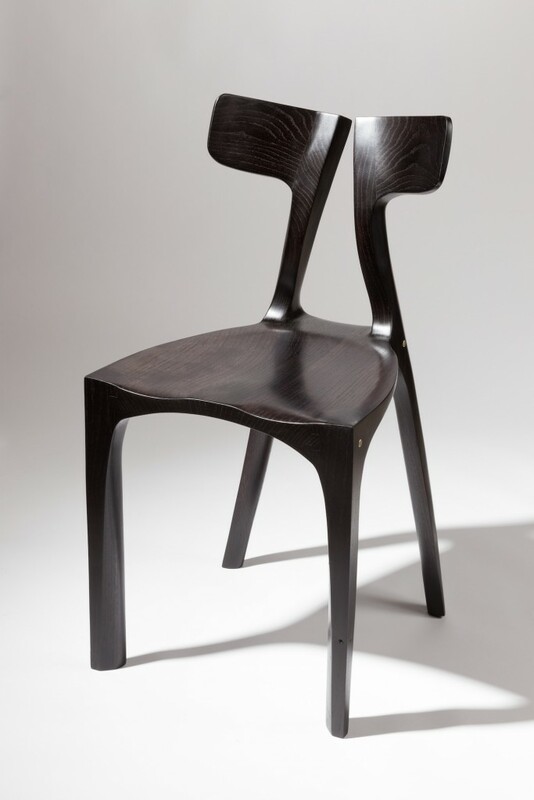 Alan Meredith is a trained architect who explores the flexibility of wood through elegantly engineered furniture and demonstrates a technical mastery of steam bending and freehand sculpting within his work. Françoise Bolli is investigating light and shadow through her hand-cut, mouth-blown glass, and has reinvigorated her practice through new approaches. 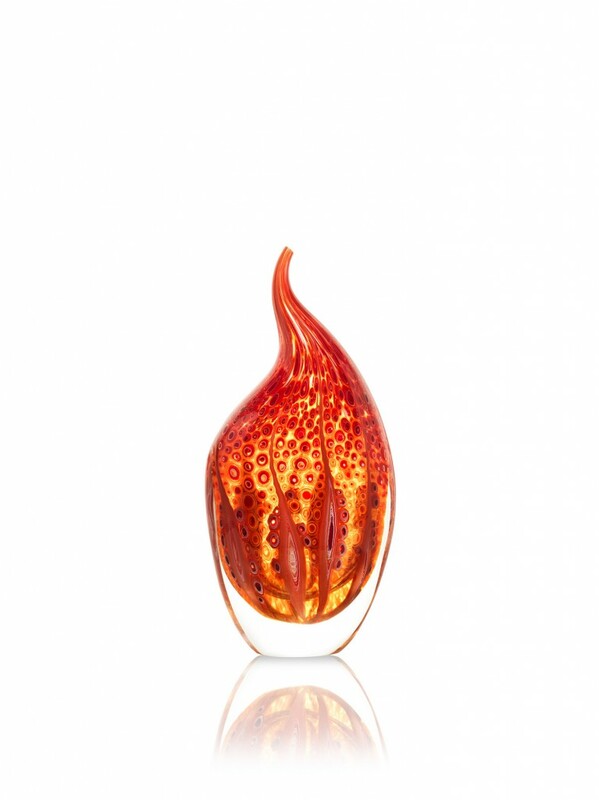 And Sandra A. Fuchs has developed a deep understanding of classic Murano techniques, and approaches the Murrine technique in a very contemporary way. TLmag: The largest gallery representation outside of the event’s home base of Switzerland comes from Germany. Why was this? BK: Germany has a long tradition of collecting crafted objects, so it has numerous world-class galleries. We are delighted to be able to welcome some of the best of them to the fair. Being so geographically close to Basel, it makes it easier for them to attend the fair and also to encourage their collectors to visit. As the fair develops we would like it to have a very strong European identity. We are already working on links with the Scandinavian countries for next year, as well as looking to Spain and Italy. Eastern Europe is also an area that we are keen to explore. TLmag: Most of your professional life has taken place in the UK. With your knowledge of the landscape there, what were the criteria for the selection of Katie Jones, Metal Project and Vessel? 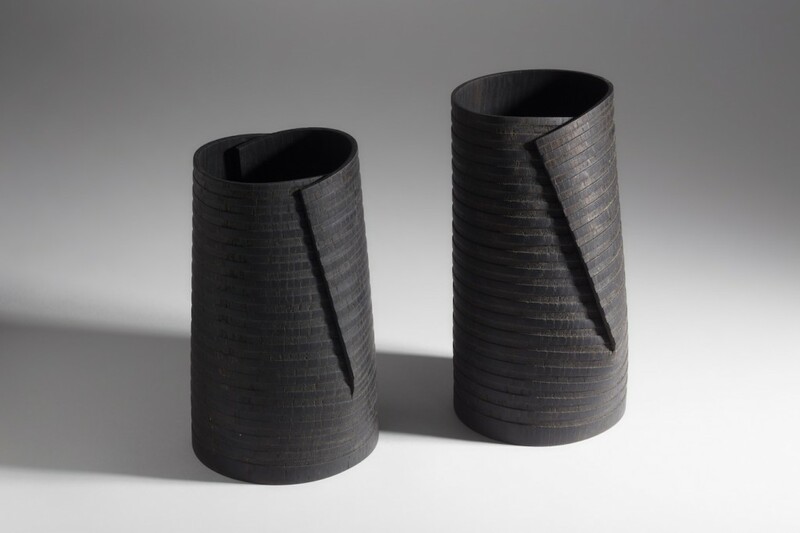 BK: Katie Jones is one of the longest established dealers in the UK for contemporary Japanese craft. 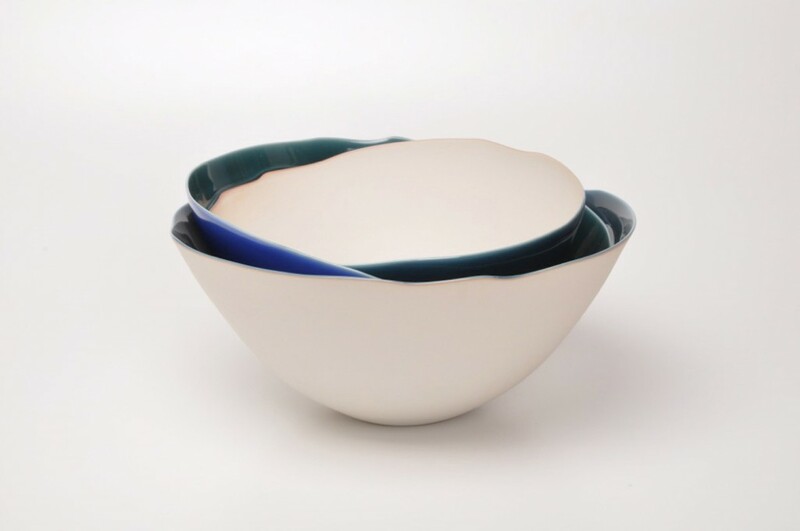 The connection between Japan and Europe for contemporary craft is key, so we are delighted that Katie has joined us for this inaugural year. Gallery ESH from Milan and Mizen Fine Art from Paris are two other European galleries that focus on important work from Japan. 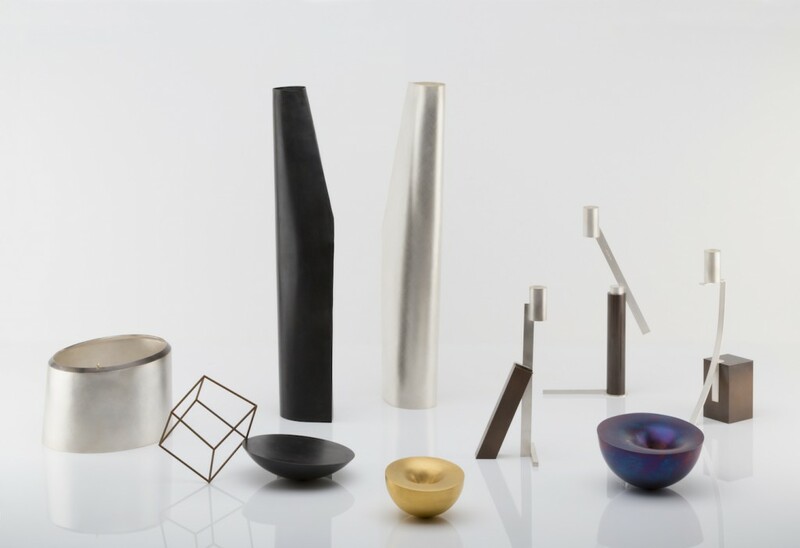 The Swiss audience will get a chance to see a great selection from the contemporary Asian market with Crosspoint, PHY Gallery and Gallery LVS from South Korea, as well as Ting-Ying from China, which will present the first Living Craft Tradition at TRESOR. Vessel Gallery is an important glass gallery with a particular emphasis on Swedish and British glass. In the first year of the fair we wanted to make sure that we had a good geographical spread of artists represented. In the increasingly international contemporary craft market, galleries are representing a broader mix of artists from a wider spread of locations. Vessel has strong links to Sweden in particular and through its director we have made connections there that will lead to exciting projects in year two of TRESOR. To balance this British-Swedish axis, it was wonderful to have been able to have Galerie Kuzebauch from Prague to join us too. This means that we have a very interesting glass offer for year one. As well as working with established galleries, one of the aims of the fair is to work directly with artists groups and networks. We were delighted to be approached by a group of five female metal smiths proposing an exhibition of their work. They felt that contemporary metal doesn’t always get the focus that it deserves at international fairs. It’s wonderful to be able to broaden out our offer as a fair and to work directly with artists that have a voice and want to use it. Galleries attending the fair represent several of the artists in Metal Project, and all were happy to have this focus on contemporary metal take place. We all want the fair to reflect the contemporary craft community and to work together to develop a more sustainable marketplace for everyone. Historically there is a strong tradition of silver collecting in Switzerland and we felt it appropriate to have a focus on this material at TRESOR in year one. TLmag: What caught your eye about Doppia Firma, the project with the Michelangelo Foundation? BK: I was interested in the aims and objectives of the Michelangelo Foundation. Coming from the luxury market, their take on craft is very different to that of the galleries, with more of an emphasis on the tradition of the artisan. Like everyone in the sector, they want the skills that are in danger of dying out to be supported and developed. I wanted TRESOR to represent the different voices within craft and be a meeting ground and forum for discussion between these differing agendas. I feel that the Doppia Firma exhibition is about collaboration and engagement and this is always a positive thing: by us all working together we will make contemporary craft a more interesting and sustainable market. I particularly love the collaboration between Sebastian Herkner and Lucio Doro from Alchymia, which produced a set of beautifully considered lacquer screens. TLmag: ECAL will play a large role in TRESOR. What do you think it is about the school that produces such a high level of design and craft thinking? BK: ECAL is a fantastic institution. What interested me is that they create opportunities for their students to be involved with “live” projects. Through this project the students worked with British designer Bethan Laura Wood and a master glass blower, Matteo Gonet. Through this engagement they had to produce work that was professionally produced and good enough to be shown at a fair. This offers them huge experience, but also the confidence to step up to the mark, knowing that the college believes in them and gives them the support needed to produce the work. Very few colleges have this sort of faith in their students. This is what makes the difference. TLmag: What are your favourite items from the Musée Ariana photo series? BK: I love the way that the artist Nicolas Lieber viewed the collection through the Basel carnival’s Totentanz (Dance of Death). This will make the collection relevant to a Basel audience and also gives a contemporary twist to an historic collection. 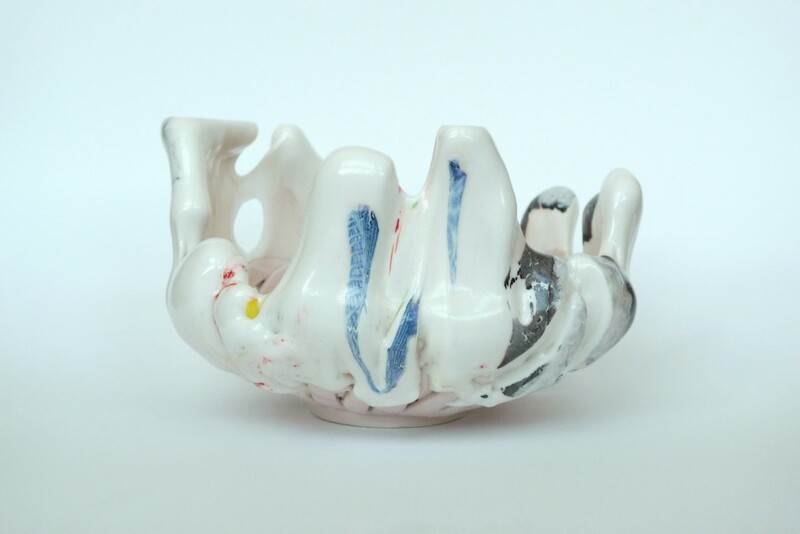 Ariana has a hugely important contemporary ceramic and glass collection, and it is important that the fair gives them the platform to make their collection more known to a Swiss German audience. This is a new commission, and will be seen for the first time at the fair. Again, like with ECAL, it’s great that TRESOR can support new work and that it creates an environment where risks can be taken. It’s exciting for me as creative director is to trust our partners and get to experience new work when the fair opens. BK: Because of Art Basel and Design Miami Basel, the city is synonymous with quality and collecting. Basel itself is a successful brand. This means that the fair was always going to be taken seriously and had to deliver a quality event. 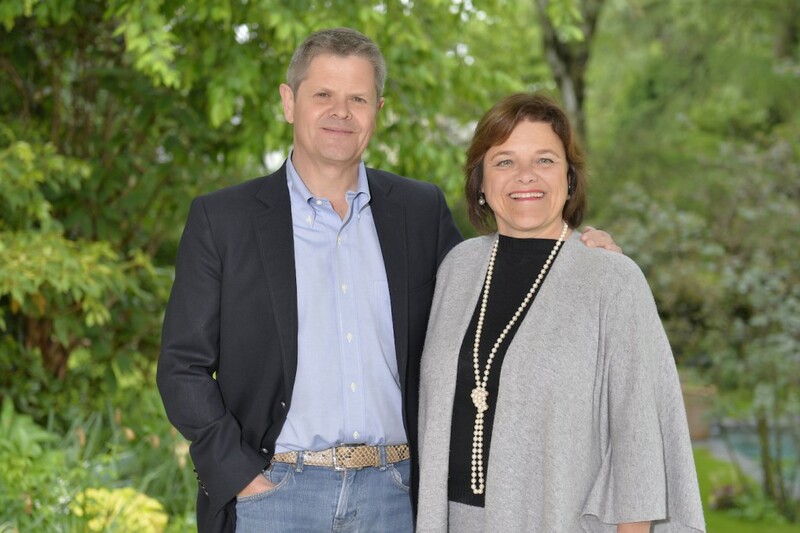 The founders [Anthony Vischer and Nadine Vischer Klein] have a long involvement with the cultural life of the city, which means that we are positioned to bring contemporary craft to the right audience. TLmag: Why do you think it is important to hold an event of its kind today? BK: This is a significant time for contemporary craft; the art and design markets are showing a strong interest in craft. Secondary market prices are on the rise. A new confidence is evident in artists working in this field. The time is right for a new exciting fair to be developed. Our ambition is for TRESOR to become Europe’s preeminent showcase for craft and the applied arts. The fair will afford the visitor a unique experience combining the best galleries, institutions and artists within an immersive and creative environment. TRESOR will take place from September 21-24 at the Messe Basel. Anne Fischer's pair of acrylic vessels. Image by Brigitte Sauer. Laurin Schaub's Bushes and Trees. Image by Raphaëlle Mueller.